Nikos is a German jewelry artist who started manufacturing perfumes in 1994. The earliest edition was launched in 1994 and the latest was from 2016. The designer sells perfumes under the parent company coty. Nikos scents were made in collaboration with perfumers Jean francois Latty and Michel Almairac. 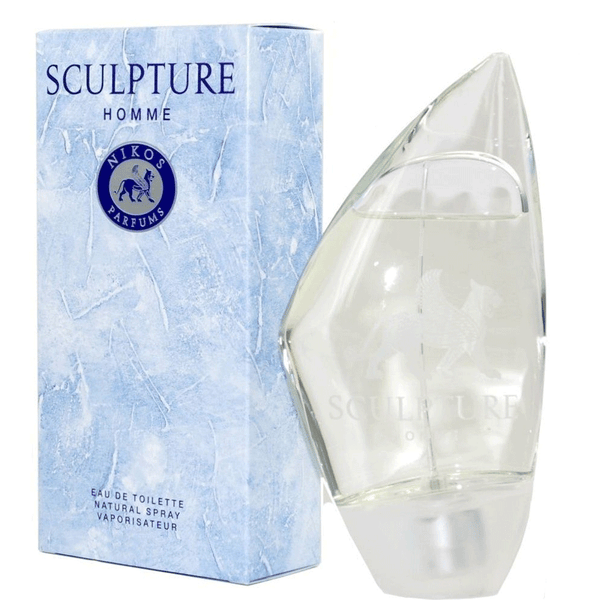 Sculpture by Nikos is the best selling fragrance of all time for men and women. Sculpture has stood the test of time and is the ideal choice for the man who wishes to stand out from the crowd. 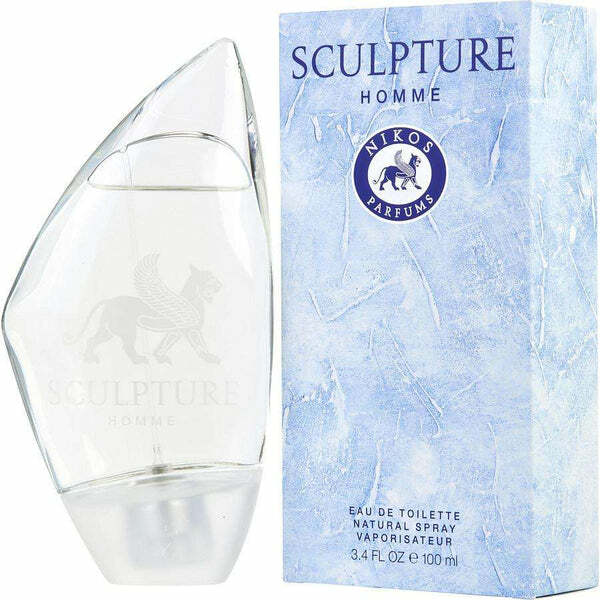 These luscious fragrance artfully blends floral notes of jasmine, cyclamen and iris with fruity lemon and bergamot for a delightful scent that can be worn day or night. Buy Nikos perfumes and colognes online at best price from perfumeonline.ca . 100% authentic products.